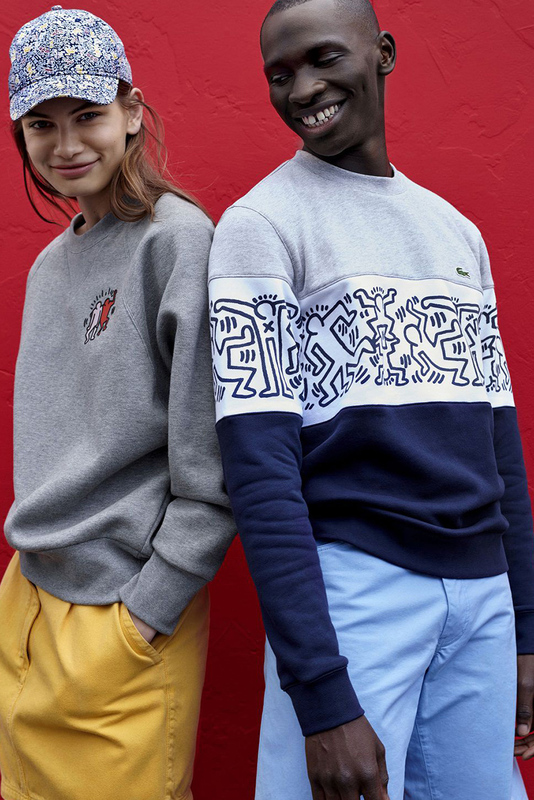 French fashion and lifestyle brand Lacoste is paying tribute to the late artist Keith Haring’s artwork in a wide range of apparel and accessories for women, men and children featuring his pop-infused designs. 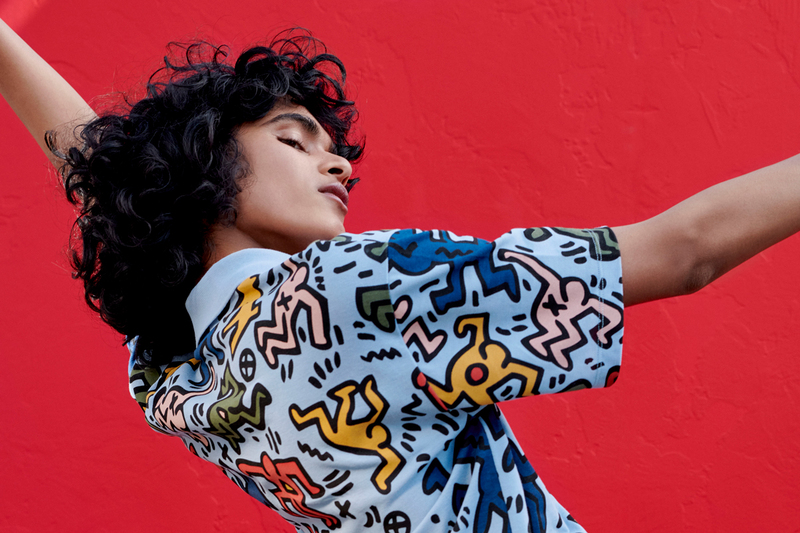 The collection sees Haring’s signature motifs and 80’s pop art, featured across pieces including polo shirts, T-shirts, shirts, sweatshirts, jackets, a sneaker and a reversible tote bag. 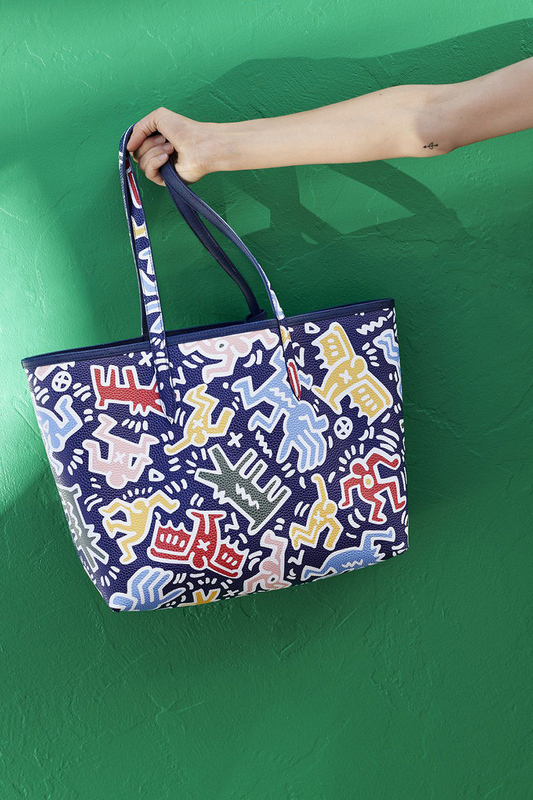 Haring was a New York-based street artist that rose to fame in the 80’s for his bold illustrative work. 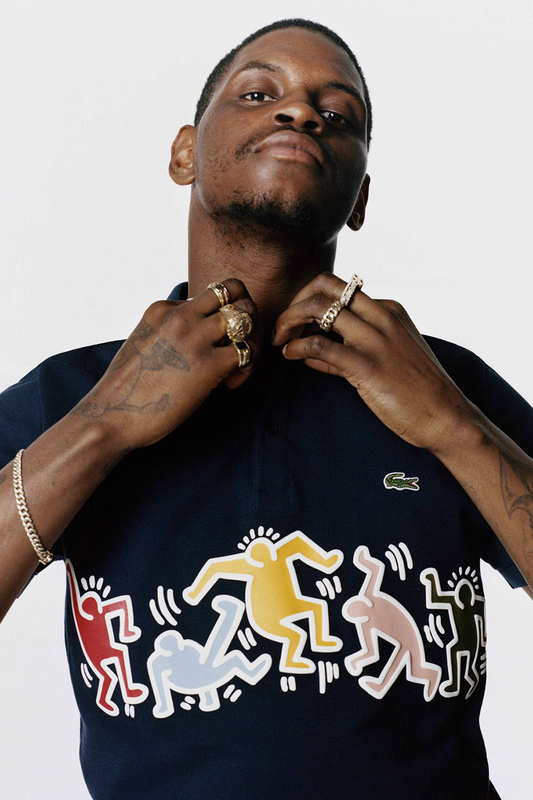 The Lacoste collection include artist’s ”Barking Dog” and “Heart” drawings. 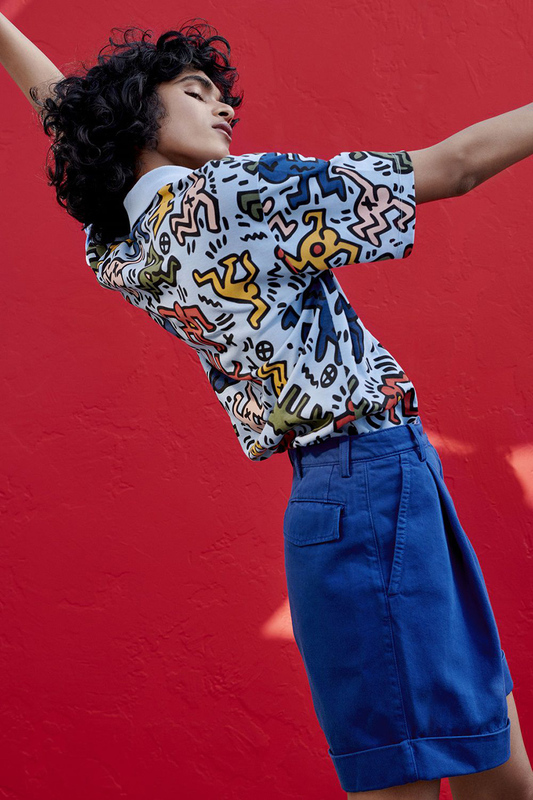 Some of the pieces feature the works on the collar or as a chest patch, while others see Haring’s works recreated into an all-over print across the garment. 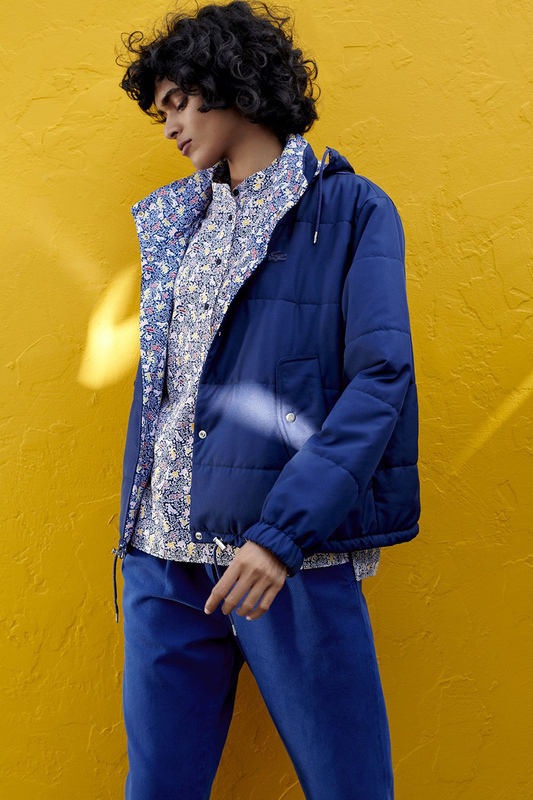 This collection, done in collaboration with Artestar who represent high-profile artists and creatives, “pays tribute to an artist but also to a free, creative and timeless spirit. 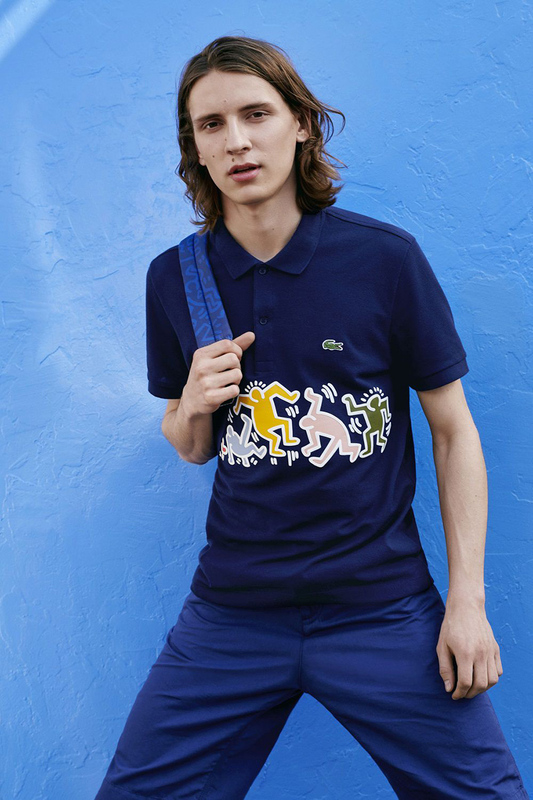 Conceived and designed for all those who want to inject a touch of art in their life, this colourful, pop-influenced collection.” explains Lacoste in a statement. 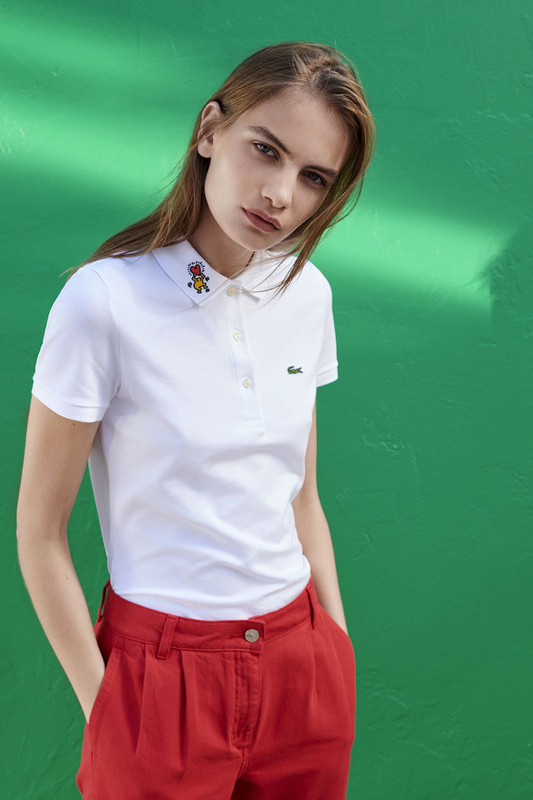 The collection will be available in men’s, women’s and children’s designs, and is due to drop online and in select Lacoste stores March 27, and will be priced between $55 USD and $275 USD. 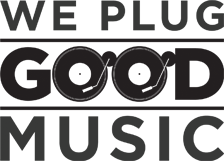 Check out some of the collection below.